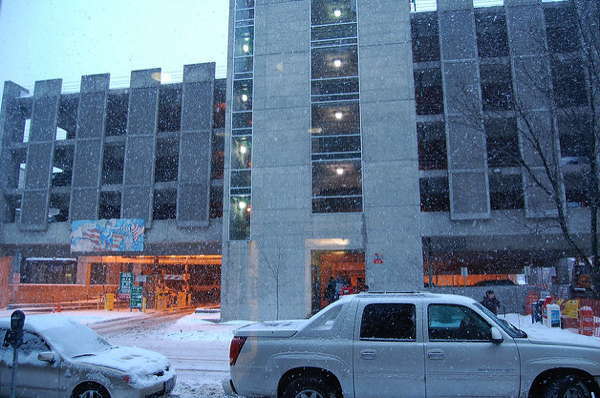 The City of Ithaca suspended seasonal odd-even parking regulations earlier this fall, but they’re back in effect “until further notice” with snow expected this week. Overnight tonight, parking will be prohibited on the even side of City of Ithaca streets, because from 2am-6am, it will be December 12th. “Tickets may be issued” to vehicles remaining parked on the wrong side of the street tonight and until odd-even parking is again suspended.